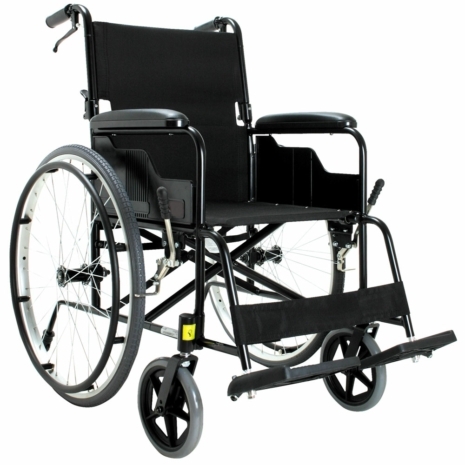 The Millercare Supalite Self Propel Wheelchair is a lightweight, easy to use wheelchair which offers outstanding value for a durable product. This item has a two year warranty on the frame for added peace of mind. Seat Size: 17" x 16"